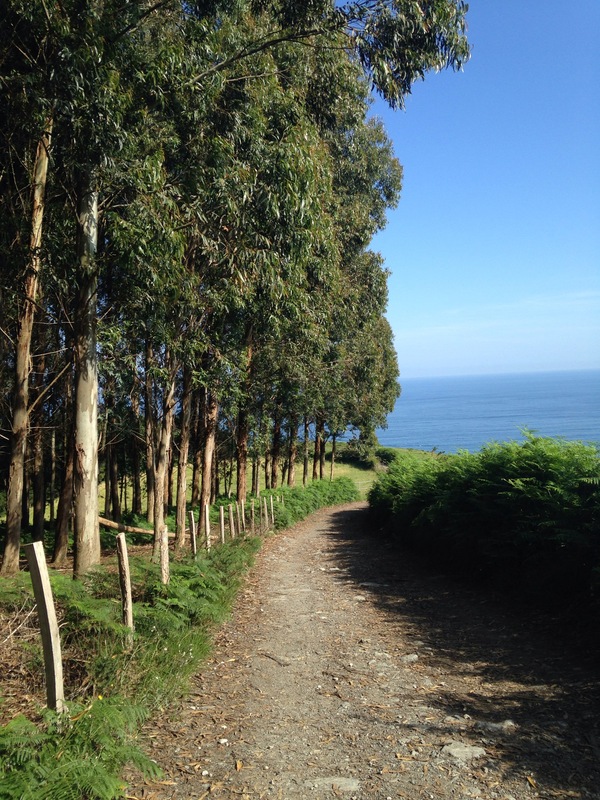 Here are links to the posts I’ve written on other Camino routes; as the years go on I hope to be able to add more! In July 2016, I walked for 5-days on the San Salvador, a 120km route from Leon (on the Camino Frances) to Oviedo. Many pilgrims choose to then continue from Oviedo on the Primitivo. I’ve walked 17 days on the Chemin du Puy, the most popular Camino route in France. It begins in Le Puy en Velay and continues for about 750km until it reaches St Jean Pied de Port, where it connects with the Camino Frances. I walked the first two weeks in June/July 2017, and an additional three days in August 2018 (those posts are yet to come! ).